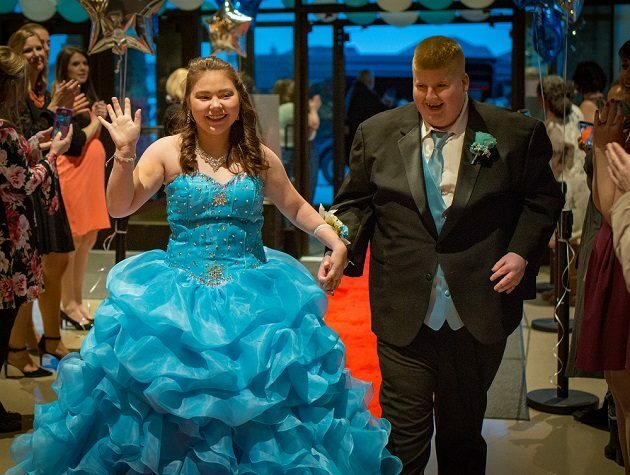 Night to Shine is an incredible event – an unforgettable prom night experience centered on God’s love for people with special needs, ages 14 and older. This event is a worldwide movement changing Valentine’s Day weekend from simply a celebration of love, to a celebration of God’s love for people with special needs. Our church is partnering with Minooka Bible Church and Crossroads to make this a successful event. If you want to volunteer, click on the button below and fill out the volunteer form. It will show you the different options available, such as being a buddy, helping with hair/make-up, shoe shine, food prep and more. To learn more about Night To Shine, visit the official website.